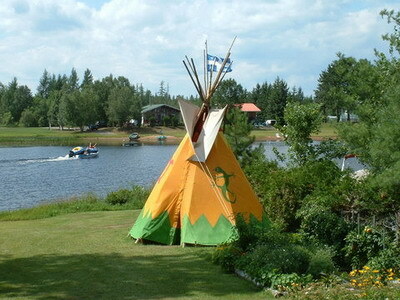 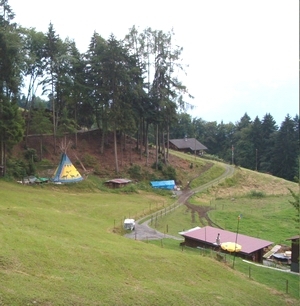 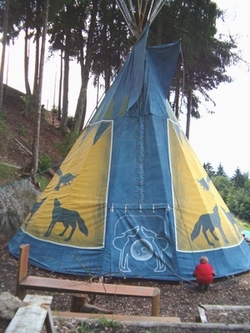 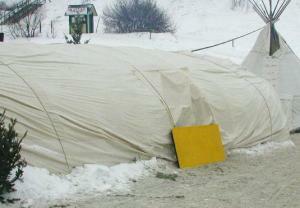 You can find the Teepee Tseiwei's native housings in some touristic sites as Bed & Breakfast, adventure sites, campings, inns, campgrounds and other private and public sites. 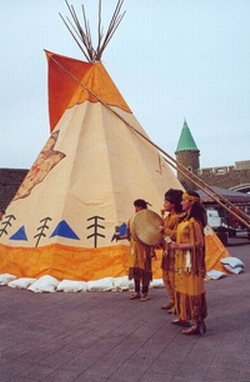 You even can see a Teepee Tseiwei's teepee in Musée des civilisations in Lyon (France). 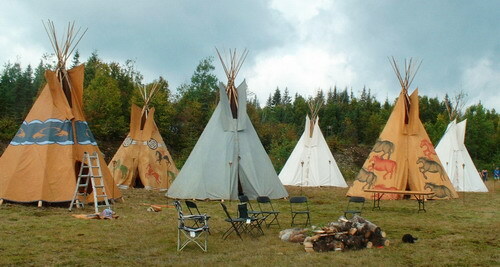 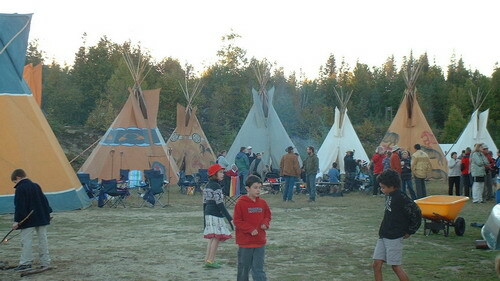 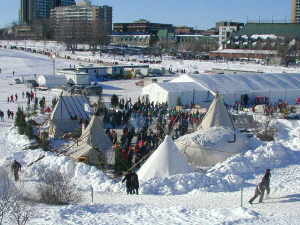 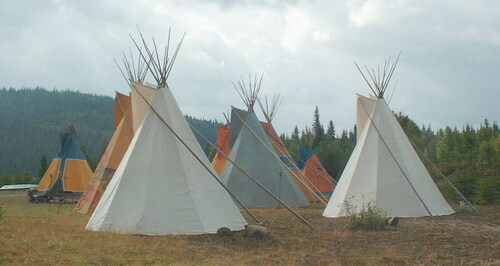 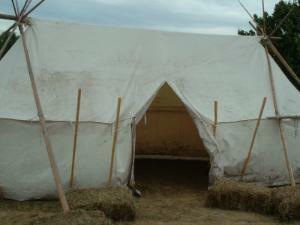 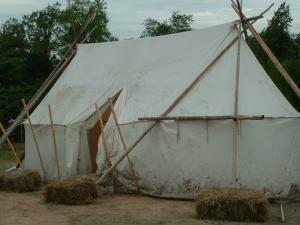 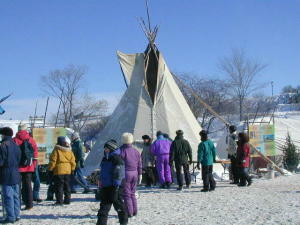 The Teepee Tseiwei native housings are also regularly rented for cultural events as Quebec Winter Carnaval, National Aboriginal Day - 21st of June - and others, as well as native events and private parties.